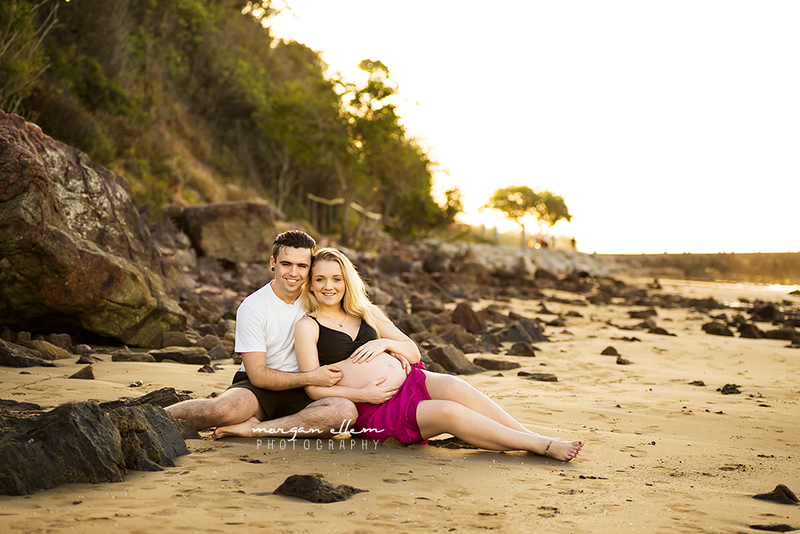 I met this stunning mama-to-be, and her partner Joshua, at the beach for a sunset maternity session. We were certainly not disappointed by the beautiful weather! The clear blue sky made the perfect backdrop for these amazing photos. Only three weeks to go until this little baby is due to be born - I can't wait to meet her!